"Hi Steve, we just wanted to say officially how absolutely delighted we are with the work you and your team have done on our conservatory. What was a typical 15 year old conservatory, freezing in the winter and boiling in the summer, is now like a totally new extension that we spend most of our time in. From the first time we met you, we felt you were trustworthy and reputable and we were confident doing business with you. Clive and James did a really fantastic job, inspite of the weather on some of the days and were really lovely people to have working in our home. We had no idea how much hardwork and skill went into a solid roof and it was fascinating to see it all take shape exactly as you said it would. To us, changing to a solid roof has been worth every penny and we couldn't be happier with the end result. We have reccomended you to friends and neighbours and have no hesitation in being a reference for your work. Thank you very much. 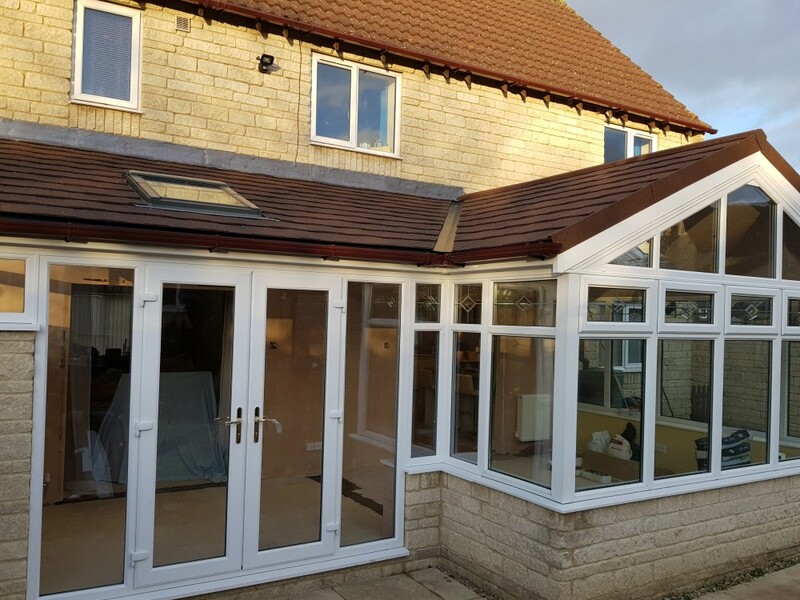 Kind Regards, Kate and Dave Barrett "
"Hi Steve We were very happy with the whole process involved in installing a warm roof on our existing conservatory, from the guys who fitted the roof, those that did the plastering and the electrician who installed the lighting system. A great team! I'm sure we'll reap the benefits of the warm roof in years to come. Kind Regards Richard Merigold"
"We had a no pressure good value for money experience utilising this Company They were patient and understanding of our evolving needs and delivered exactly what we wanted "
"Hi Steve, Sorry this has taken a while to get to you.....hope this is okay! I cannot thank Steve, Clive and Clive's Son enough for the quality of service and install received from Gloucester Window and Conservatory Warehouse . This is the second time we have used the company, most recently with our front door. We were under pressure to get it installed quickly as we were getting our floor tiled and had left it very late to order. Steve and team went out of their way to get the door ordered, delivered and installed as quickly as possibly for us and we really couldn't be happier with the finished result. 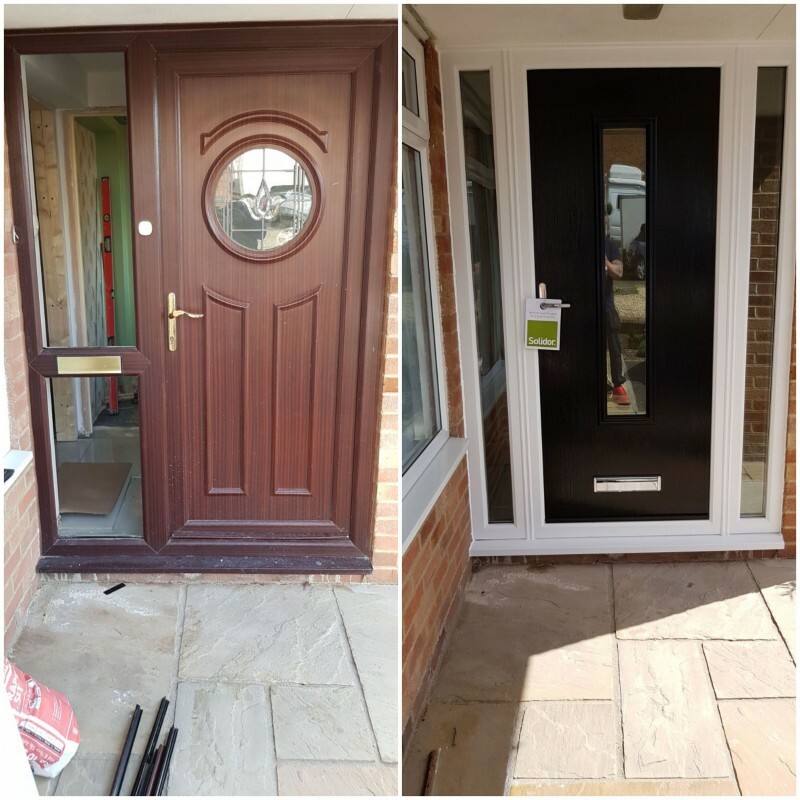 Firstly they were much cheaper than like for like quotes elsewhere and where other companies said we'd be looking at minimum of 6 weeks between ordering an installing, Steve and Clive took 9 days! 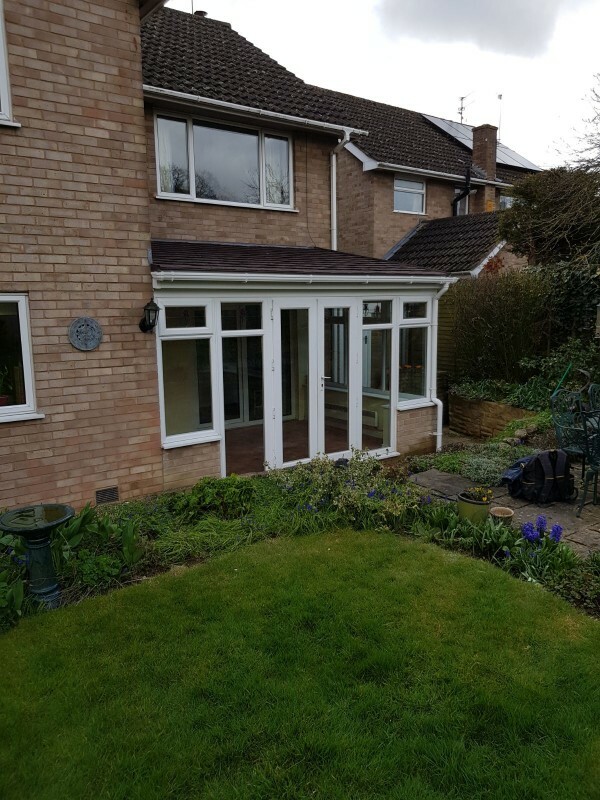 We cannot thank you enough and would highly recommend everyone to approach Gloucester Conservatory and Window Warehouse for their glazing needs. We couldn't be happier! Becky and Lee, Hempsted P.S. Thank you for the Building Regs approval, we weren't expecting this to be included with the price - fantastic! " "Dear Steve, I am so thrilled with my new conservatory roof. I will be able to use the room all year round now without feeling too hot or to cold. Excellent work well done, Gloucester conservatory and window warehouse ltd. Yours Faithfully Joan McCarrick"